He moved mountains when He spoke, He brought the dead to life, He made water into wine, He made food appear where there was none or very little. He healed all sorts of illnesses where there was no cure. For example, he made the lame to walk, the blind to see, and the deaf to hear, etc. He knows all, He hears all, He sees all, and He is everywhere all the time. In fact, His Holy Spirit lives in us! He gives us spiritual life. There’s so much more I’m probably missing. He is so mind-blowingly awesome! Who am I to question what Yahweh can or can not do? 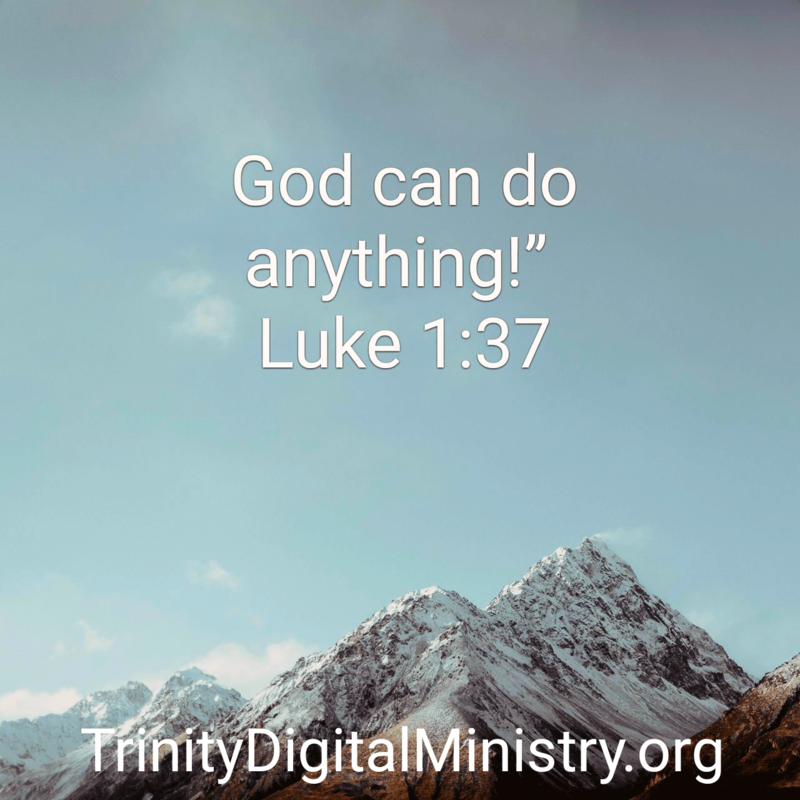 He is the miracle maker. He loves. He saves. He lives in the hearts of those who believe and accept Him as their personal Savior. Do you? Have you? If so, tell me about it. I want to hear your story.